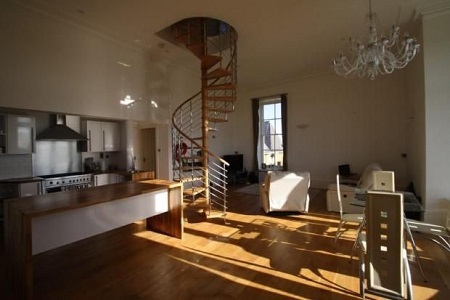 A listed building in a conservation area that was saved from dereliction by the hard work of the owner. 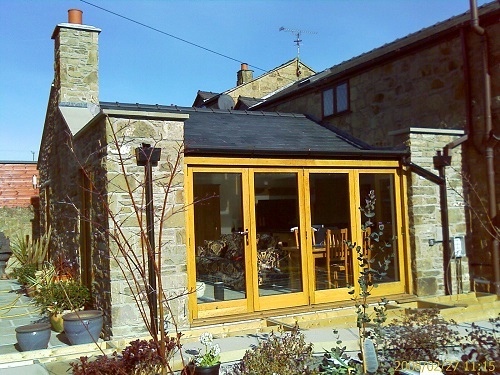 Stone clad garden room with specially made oak sliding folding doors and roof lighting. The garden room was built onto the existing, rather small, kitchen and has resulted in a light and airy open space which combines a kitchen and living room and allows unfettered access into the garden. 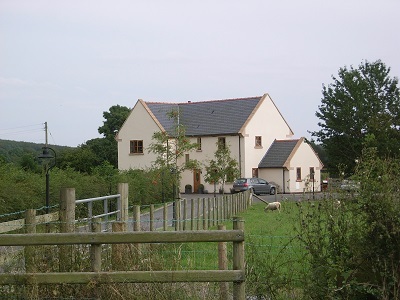 Chris Parry has been providing plans for all types of building work for over 45 years for numerous clients throughout North Wales and beyond. 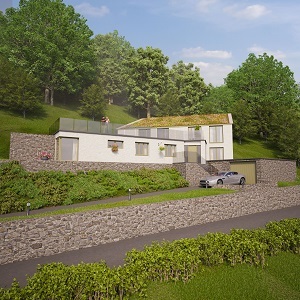 Our services include initial appraisal of the project, advice on how best to meet your requirements, advice on planning and building regulations, surveys, sketch schemes, planning drawings and applications, detailed drawings, schedules of work, applications for Building Regulation approval, and obtaining tenders for your proposal. 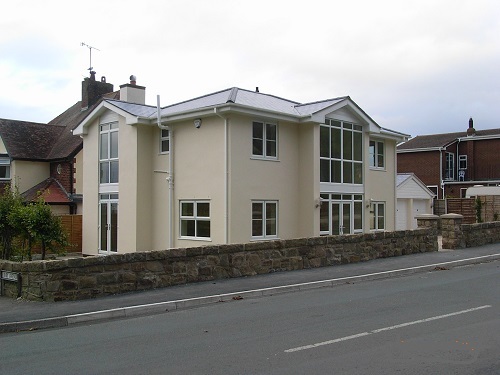 We also carry out Planning Appeals. We offer a free initial visit to discuss project and of course we have full Professional Indemnity Insurance for your complete peace of mind.